Junction Hill Cheer Leaders will be selling raffle tickets for a chance to win 1 of 4 - 50lb boxes of hamburger that is locally grown by one of our patrons. 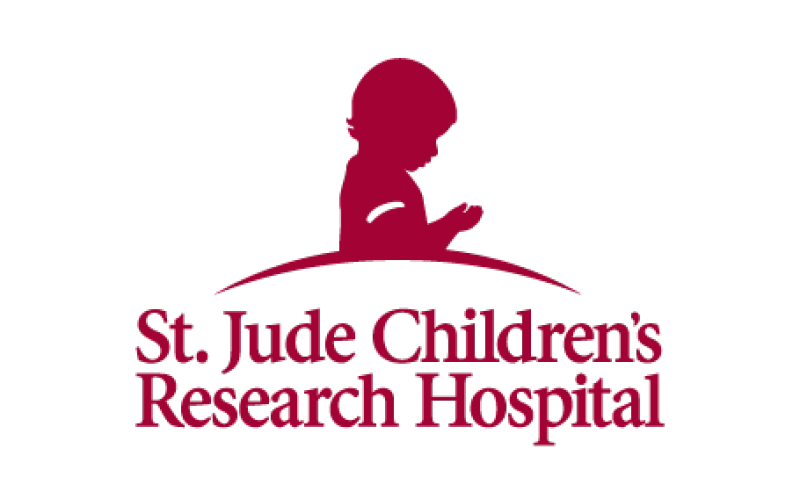 This is a donation to us to help raise money for St. Jude. Tickets are available beginning tonight at our home Volleyball Game. There will be 4 boxes of hamburger 50 lbs each box. You can buy tickets from any cheer leader or at a home Volleyball game tonight and next week. Mrs. Melba, Mrs. Amy and Mrs. Sellers will also have tickets you can purchase. All money raised from this will be donated to St. Jude from Junction Hill School. If you have ever eaten hamburger locally processed you know that it is a much better quality than what you buy at the store, even the Ground Round.